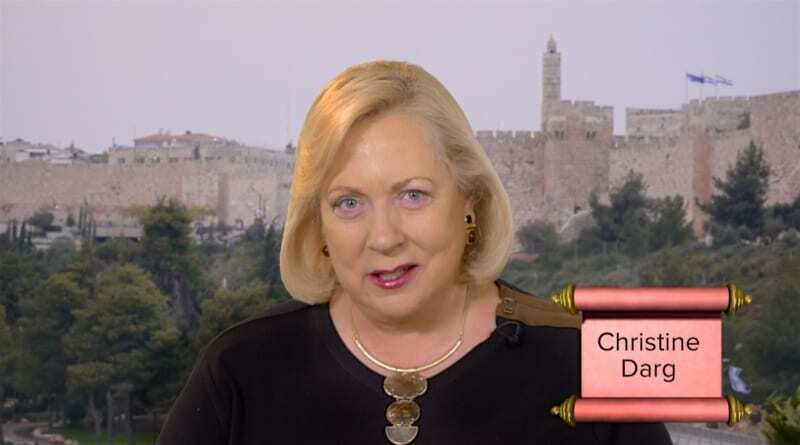 As news developments in the Mideast continue to fulfil End-time prophecies, Christine Darg addresses the question– how imminent is the Ezekiel War? So informative ‘re revelation and Ezek 38 and 39. God bless you in all your work and ministry. There certainly will be a “great tribulation” and a “rapture” but that seven year period of time called the “Great Tribulation” first has to expose the “anti-Christ” standing and defiling the temple before the rapture can occur. SO, when during that seven year period does the anti-Christ do that? I doubt it’s prior to or at the very beginning of the seven years. Perhaps the “pause between the 6th & 7th seal may be something to consider? I believe the only thing that stands between us and the Rapture is the salvation of the last Gentile, whenever and whoever that may be, during the Times of the Gentiles. We cannot be dogmatic concerning the issues that you raise. Primarily the purpose of this video is to challenge churches to wake up to rapidly unfolding prophetic events in the Mideast. So Blessed by this video. I got so much out of it and am enjoying others. God Bless you in all your effort to Preach the Gospel. Please Pray that the Holy Spirit will open doors for us to do the same in our Communitys. Excellent post, Christine. We believe that the Ezekiel invasion is imminent. The 7 years of clearing the land could correspond to the 7 year Tribulation.